>Receive 15% off online purchases from Pure Anada Cosmetics. 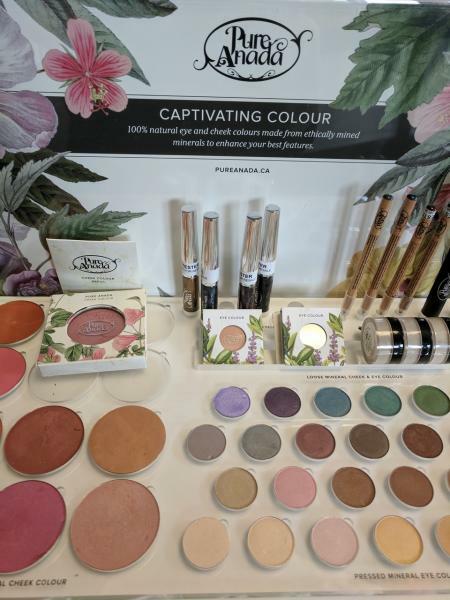 Located on the beautiful Canadian prairies, Pure Anada is a specialty manufacturer of clean, colour cosmetics and natural, botanical skincare. 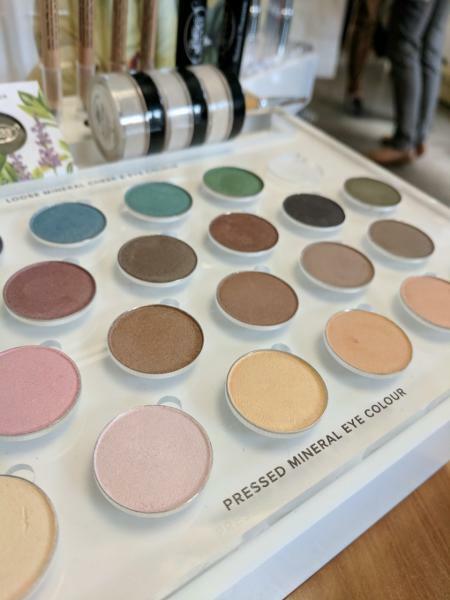 Their products are created from ethically mined mineral pigments, certified organic plant oils and fairly traded butters. Pure Anada is affordable, beautiful and functional. They offer a broad selection of colours to suit all skin types, styles and personalities. Their clients especially appreciate their healthy, nourishing, Canadian-made formulas. They pride themselves in offering something for everyone and every body. They are confident that you will find your favourite healthy beauty alternatives at Pure Anada and get that fresh healthy look you have been searching for. Visit www.PureAnada.ca for more information and order online using your promo code to receive your discount.